We understand that privately held organizations might not want to submit their query data on a publicly available web-server. Moreover, they might prefer to tailor-make their own reference databases. 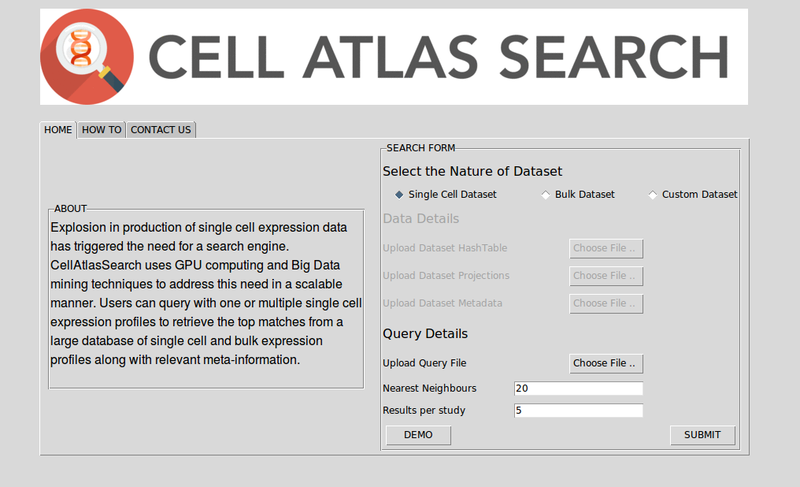 To address this we put forth a matching stand-alone suite, replicating all the features of CellAtlasSearch.